The Aster RT Kit is a starter kit that has been added to the already great selection of Eleaf Starter Kits. 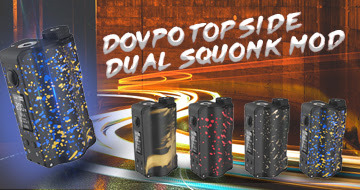 The kit comes with a Aster RT100W mod and a Melo RT 22 atomizer. The Melo RT 22 tank is kind of encaged, protected and therefore kind of hidden, both for protection as well as for aesthetic reasons. The Aster RT has a huge battery capacity of 4400mAh and its maximum output wattage is 100W. It supports different output modes such as VW, Bypass, Smart and TC. 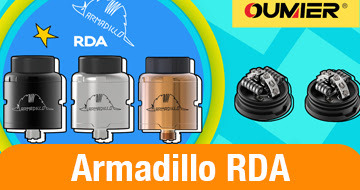 The resistance range in the VW mode is 0.1 to 3.5 ohms and the temperature range in TC mode is 100 ° C to 315 ° C.
In this case, the Aster RT can accommodate tanks up to 22 mm diameter. 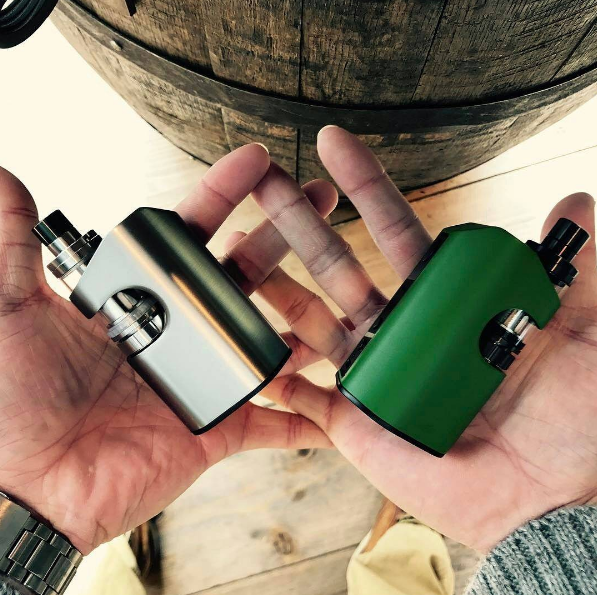 Eleaf has been fitted with the Melo RT 22 tank, which is not only specifically designed to fit Mod, but also with an E-liquid capacity of 3.8ml. The device can be purchased on the Eleaf® iStick E-Cigarettes Vape Online Store. For the range of options this device gives to a vaper, its price is truly a value for money. You can buy it for only $45.9 at the online shop.